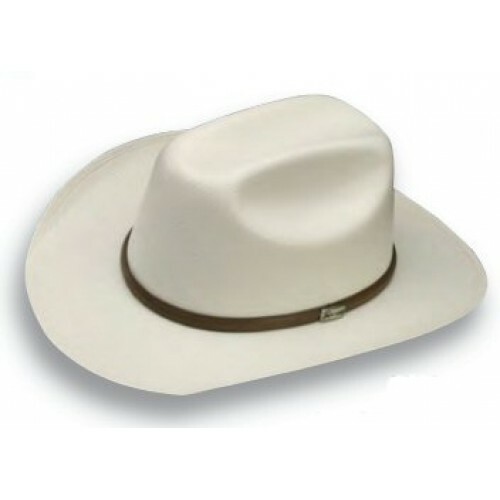 Our Atwood Hat Company Austin Cowboy Hat is a great all-around hat with the 4 3/4 low crown and the 2 3/4 brim. The crown has eyelets (not shown) for venting to help with cooling and new now with a cloth sweatband for added comfort. Also complimented by a hat band with the Atwood hat pin.